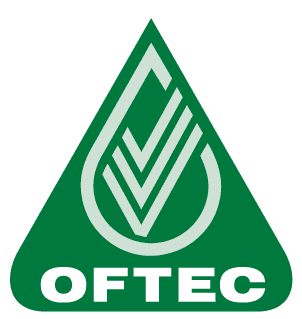 If you live in the Hemel Hempstead area and you’re looking for boiler quotes, you’re in the right place. We doubt you’ll find better value than Macbrook Gas – and if you do we’ll give you a free gift worth £50. 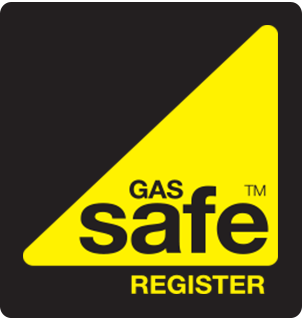 We have teams of Gas Safe registered engineers strategically placed across the UK so we’re ready to install your new boiler within a day or two. 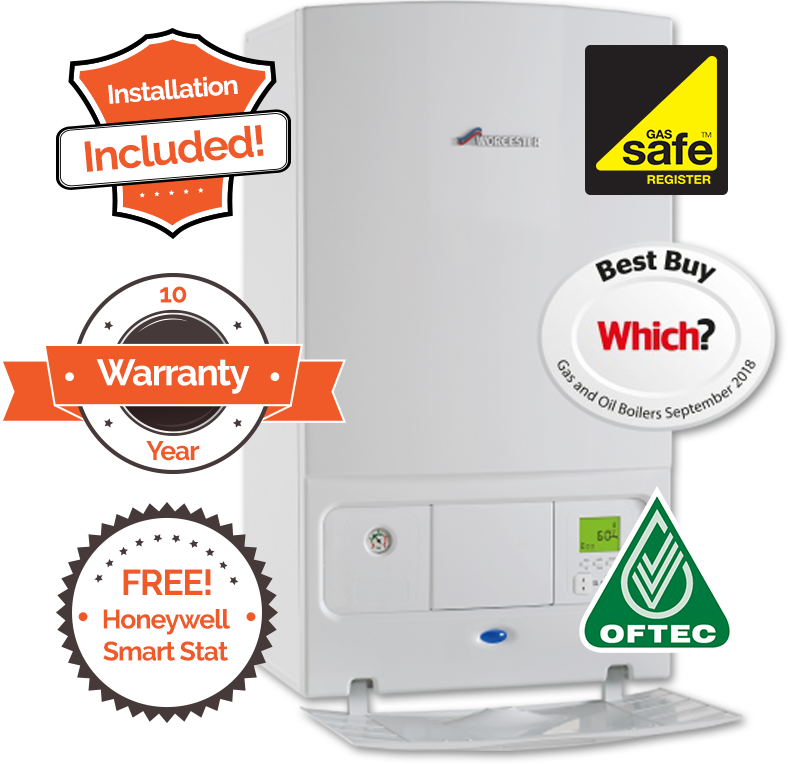 Whether you’re in Hemel Hempstead, the rest of Hertfordshire, or anywhere else in the UK, you’ll enjoy great prices, great service, and fast efficient boiler installations. Our way of working is different to the bigger companies. We run a modern business. It’s streamlined, it’s effective, and it means we can pass savings onto our happy customers - people like yourself. Unlike those older companies we don’t use sales teams, TV advertising, or Retail Outlets, we do it the modern way – online. When you think of how much money that saves it’s easy to see how we can keep prices so low. Now add the fact that we sell so many boilers our suppliers give us a great discount, and it’s a win-win situation for everyone. So, for the best value A-Rated boiler installations in Hemel Hempstead, Get a Quote today, or call us on 01953 888 222 to find out more and get your questions answered.